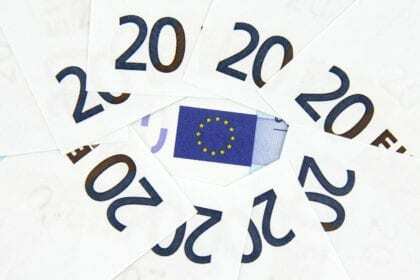 The Employment Committee of the European Union (EU) has called for all member states to provide a minimum income, or to upgrade existing minimum income schemes. A minimum income, unlike universal basic income (UBI), is not distributed to all citizens. In most European countries, a minimum income is already provided conditionally, taking the form of various unemployment benefits, child benefit schemes, disability support, pensions, etc. Now the Employment Committee has recommended that these schemes be overhauled, or, in any cases where they are not already provided, that they be introduced. This is in response to the fact that 25% of people in the EU – nearly 120 million – are currently deemed to be at risk of poverty and social exclusion. The Committee’s recommendations include setting the amount provided by consulting official figures such as the Eurostat at-risk-of-poverty rate. They also recommend raising awareness among those eligible for minimum income payments, in order to increase take-up of these schemes. However, the Committee’s recommendation is not currently binding upon member states. It will now be considered by the full European Parliament, which will decide whether to vote this proposal into law. Although minimum income differs significantly from basic income, this initiative could potentially pave the way for the development of some form of UBI in the future.